Scientists have unveiled humanity’s first-ever photo of a black hole. The Event Horizon Telescope, a network of eight radio observatories spanning the globe, captured a massive black hole “53.5 million light-years away in galaxy Messier 87,” researchers with the National Science Foundation announced Wednesday. “We have seen what we thought was unseeable,” EHT assistant director and Harvard University senior research fellow Sheperd Doeleman said at news conference in Brussels. 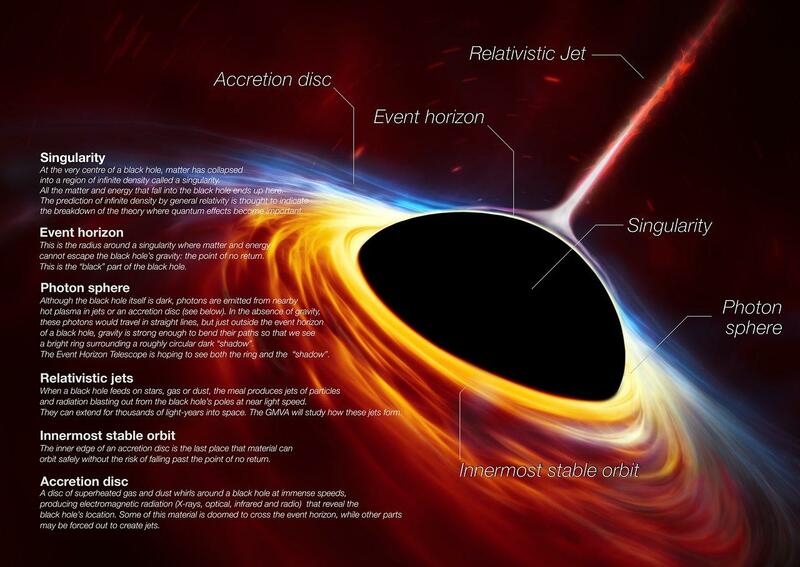 The image of the black hole’s event horizon, which is the outer edge of the collapsed star — also known as “the point of no return, which nothing, not even light can escape” — shows a bright ring around a black hole. The ring is formed as light bends in the intense gravity. Doeleman said the black hole is 6.5 billion times bigger than the Sun. The findings also confirm Albert Einstein’s general theory of relativity, said EHT scientist and professor of astronomy and physics at the University of Arizona Dimitrios Psaltis. Einstein predicted that a black hole is so massive and spins so quickly that nothing can break free from its gravitational pull. His theory also stated that this combination of forces creates a shadow in the form of a perfect circle. The group joined forces in 2006 in an effort to peer into the abyss for the first time. The collaboration of eight different telescopes spanning the globe was aimed to create a “earth-sized” telescope disk in order for researchers to be able to observe black holes, said Daniel Marrone, associate professor of astronomy at the University of Arizona said the collaboration. 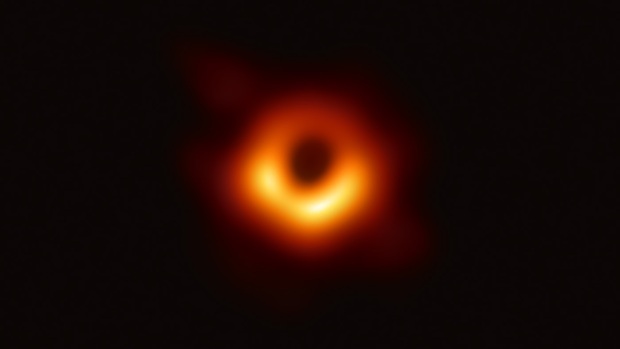 Despite its massive size, the black hole is so far away that observing it from more than 50 million light-years away is like “taking a picture of a doughnut placed on the surface of the moon,” according Psaltis.